If you don't currently have health insurance, or aren't satisfied with your current coverage, this is the time to enroll. 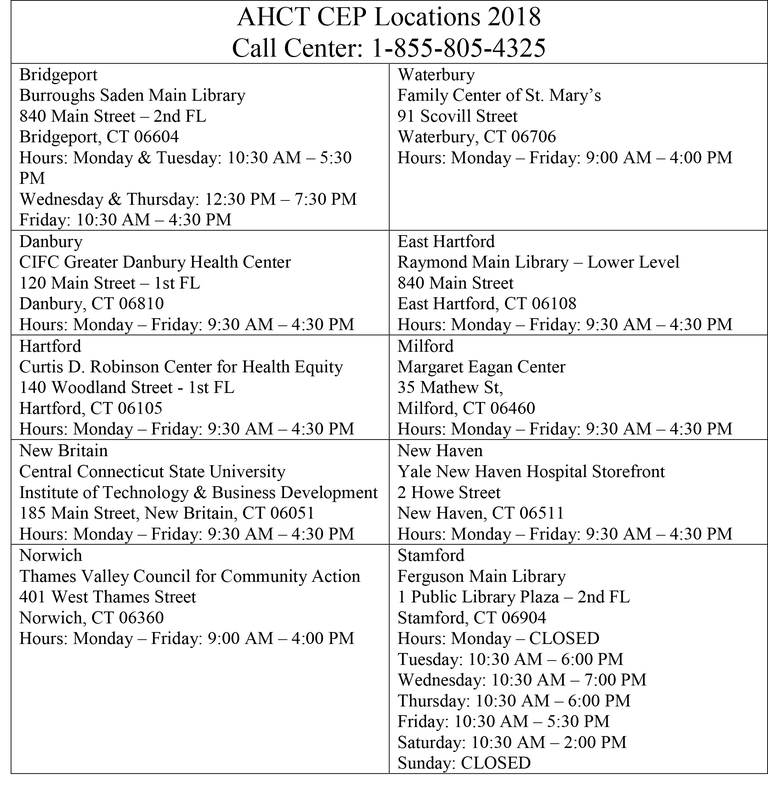 With open enrollment there will also be the opening of 10 new enrollment locations where people can get free in-person help. In other news, both Anthem and ConnectiCare Benefits, Inc. will continue offering plans next year and have also extended the end of the Open Enrollment period from December 15, 2017 to December 22, 2017. Anyone enrolling in health insurance during this time will have coverage that begins on January 1, 2018 once the first premium payment is made.